Lumber, building materials, and distribution companies increase profits and cash flow almost instantly with these credit card processing and accounts receivable tips. 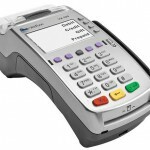 Use a credit card processing solution that supports level III processing for retail. Prior to the October 2015 EMV liability shift, there were more companies that offered this, but today, to my knowledge, we offer the only solution that has both US EMV and level 3 retail certification. 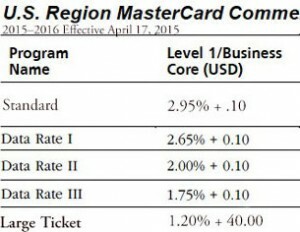 Sample interchange rates for the same credit card transaction; Failing to qualify for level III is costly. Benefit: Potential 1% or more profit margin increase. TIP: No countertop credit card terminal supports level 3 due to the data that must be sent with transactions; no bank currently offers a level 3 retail solution with US EMV. A cloud-based payment gateway is required. Ensure key entered transactions are sent for authorization with the MOTO (mail order, telephone order) transaction type indicator. 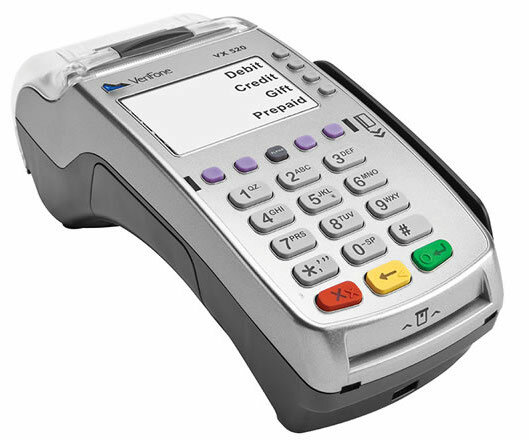 If not, the transaction will default to the highest ‘non-qualified’ interchange rate possible for the card type, and in the event of a dispute, merchant must be able to produce a signed receipt. TIP: Never key enter on a countertop terminal since it is set up for RETAIL. The best solution manages proper presentment for processing automatically so employees don’t need to understand the nuances of the best way to process any transaction to qualify for lower rates or mitigate risk. Enable online payments, with level III credit card processing. By empowering customers to pay 24/7, they’ll pay faster to clear up credit lines to buy more. Also, with cardholder authentication, payment can sometimes be guaranteed against fraud and qualify for even lower interchange rates due to lower risk; key entered transactions carry more risk and while risk can be mitigated, payment is not guaranteed. Accepting alternative methods like ACH, wire, and Paypal will also reduce friction, increase efficiency and increase cash flow. On the surface negotiated rates are often great, but the right tools are critical to qualify transactions for maximum profits. The building supply industry, including plumbing, electrical, lumber, windows, doors, stone, marble, flooring, insulation, lighting, fencing, roofing, gutters, appliances and more will greatly benefit from 3D Merchant Services solutions and consulting expertise. Free trial to measure the value with existing merchant account. This entry was posted in CenPOS, EMV, Equipment-POS, level 3 processing, managing costs, online payments, rates and tagged emv, level 3 processing, Level III processing, lumber, online payments by Christine Speedy. Bookmark the permalink.